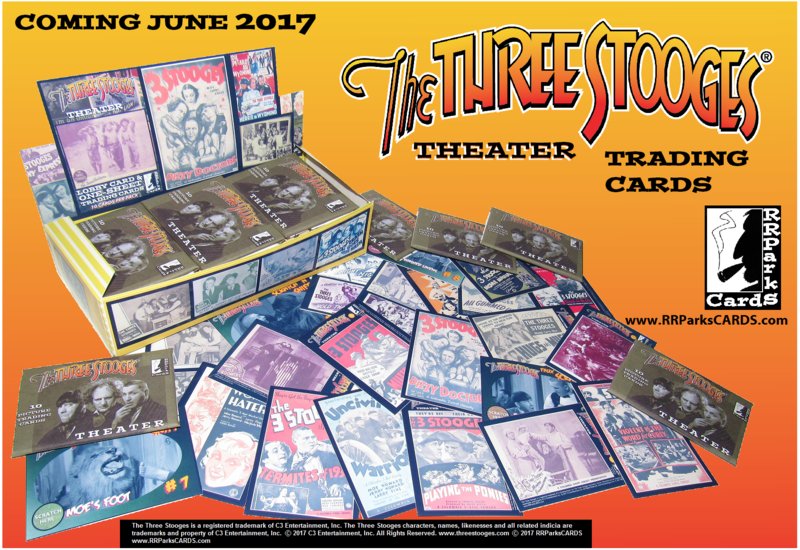 April 22nd -- we're in our final 8 hours of the kickstarter for this landmark trading card series. This is the LAST day to obtain a master set (after today, master sets will no longer be an option). A master set pledge level includes a full 24 10-card pack box containing a guaranteed complete base set, complete subsets PLUS box toppers (such as a silver metal 'icon' card AND 20 tobacco style cards in panels)... PLUS, all 5 different limited edition and numbered GOLD METAL 'one sheet' cards, all 4 different limited edition and numbered WHITE metal 'Whoops I'm an Indian' Lobby Cards AND all 9 different silver metal box toppers (production of these is limited to the total number of boxes being published... which is only 250 TOTAL BOXES... and to the number of master set backers who pledge online or call before 8pm TONITE, April 22nd. NO extra box topper metal cards will be published ... so these are going to be tough to collect after tonite (and will likely ONLY show up on ebay if a backer decides to list their goodies. My last kickstarter included 8 metal box toppers in the master set level pledge of $100 ... only a few have turned up on ebay in the $200-$400 range for a set. Go on... look 'em up on ebay! You'll be hard pressed to find something that goes up in value 300-500% after only a few months). Just go to www.kickstarter.com and do a search for THREE STOOGES ... but you'll have to do it sometimes within the next 7 hours and 58 minutes.